Beautiful vintage inspired 18 bulbs polished brass chandelier adorned with high-quality arms and spines radiating from a central stem of light, is one of our high-end designs and would make a fabulous focal point. 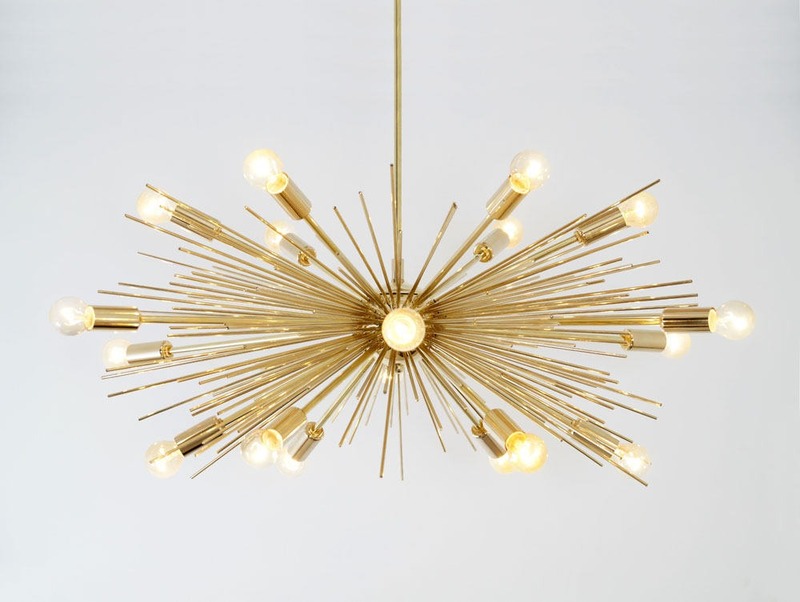 We created this ‘marriage’ between a sputnik and urchin light designs for even more impact! These lights cast a uniquely gorgeous filtered light within a room creating a wonderful ambiance. Seen here in the polished brass finish. 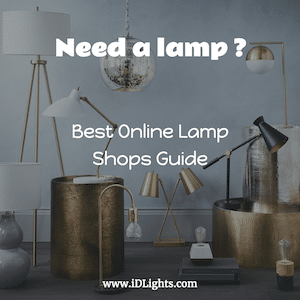 These light fixtures come in a selection of finishes including antique patina, polished brass, brushed brass, raw brass as well as black (antique black or blackened brass) and chrome (polished or brushed).